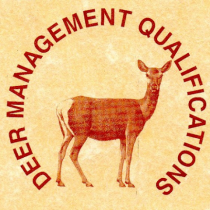 FOREST: The planning and delivery of deer management operations. FORK: The conversion of deer into an exceptional food product. The journey from Forest to Fork entails a number of stages, all of which are undertaken, or closely supervised by Nick. 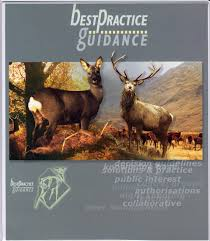 This ensures complete traceability, accountability and above all, excellent venison. 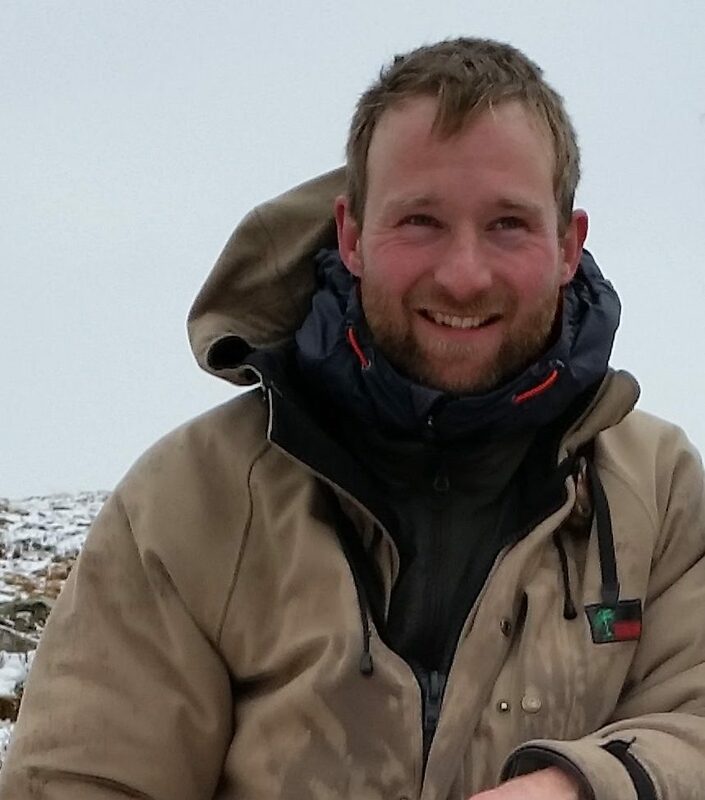 Member of the Scottish Quality Wild Venison assurance scheme both as a Producer (Forest) and Processor (Fork). Approved deer larder (Food Hygiene Information Scheme). Approved Hazard Analysis & Critical Control Point (HACCP). 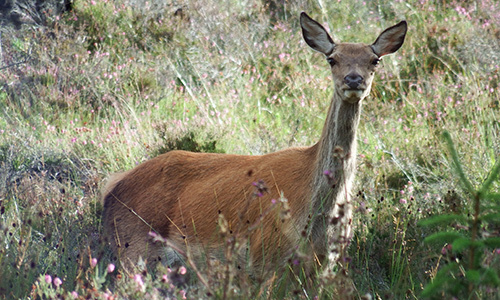 The iconic Red Deer (Cervus elaphus) which is the largest land mammal in the UK found mainly on the hill ground. 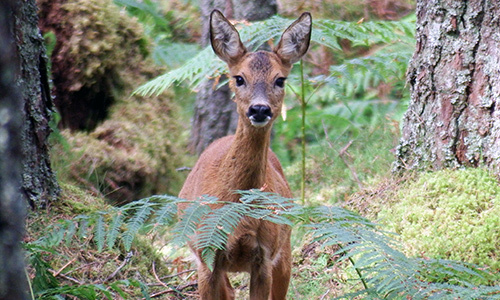 The timid Roe Deer (Capreolus capreolus) which can be found in most woodlands throughout Scotland. 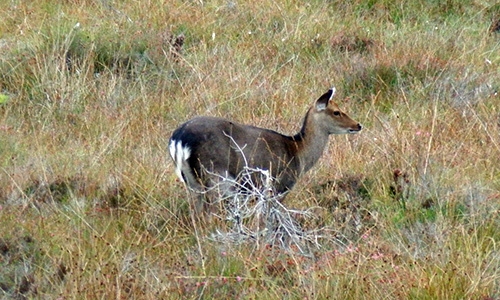 The elusive Sika Deer (Cervus Nippon) which favours woodland but strays on to the hill, often hybridising with red deer.